placed in the paver area at the East Sweet Springs Entrance. 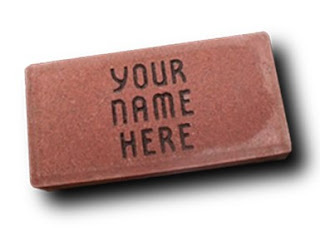 MCAS needs your Paver order by midnight July 24th! placed on the property during the 2018 season.